Your mortgage, consider it done! Call Sharon and Krista today to discuss your mortgage and put 36 years of combined experience to work for you. Send in your online application for a mortgage today. Dedicated Service You Can Count On! 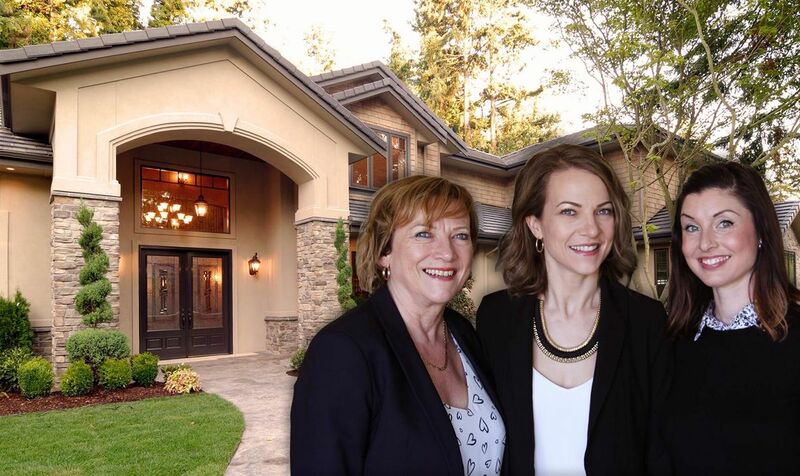 Sharon and Krista proudly choose to align themselves with Invis Inc., one of the largest brokerages in Canada. Invis is an established firm across Canada and they provide the necessary support to Nanaimo’s Mortgage Experts so the team can concentrate on you and getting your financing completed. With 36 years’ experience to pull from, an irreplaceable staff and the partnership they have built, Krista and Sharon are the right choice to carefully handle all your mortgage financing needs from here on out. They love getting to know their clients and forming a business relationship that will last a lifetime. Most of their clients become clients for life and you always have us in your corner looking out for you and your mortgage. Whether it’s calling you to let you know it’s time to lock in your variable rate mortgage, to refinance despite having to pay your prepayment penalty because it will save you money in the long run or sending you flower seeds for your garden in the spring as a gift – being a client of Nanaimo’s Mortgage Experts is NOT like being a client at the bank. We work for you and want to keep your money where it belongs, in your pocket. No bonuses for cross selling other bank products to you or minimum deposits required for the best rate, eligibility, just the lowest rate and best mortgage product for every client, every time! Our reputation in Nanaimo is exceptional and we work hard to keep it that way. Ask your friends about us, chances are someone you know has used us for their mortgage or go to our Testimonials page to see what some of our clients have to say! We look forward to hearing from you and answering all of your questions.